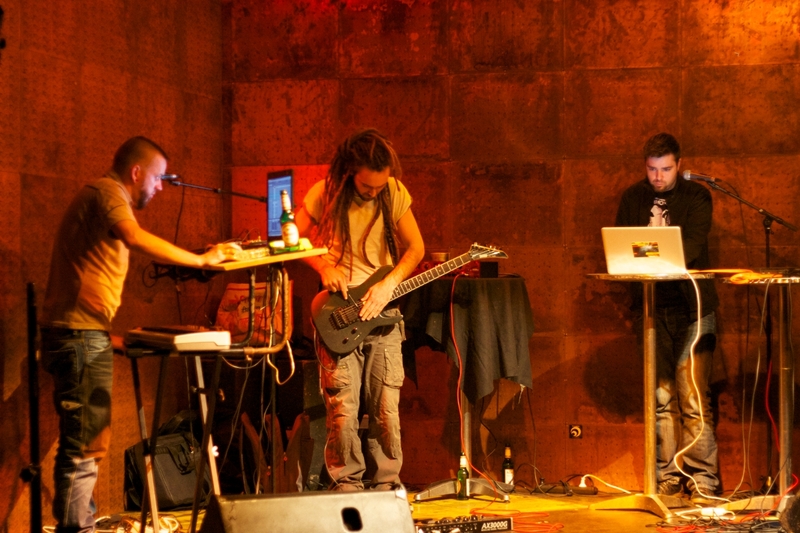 OOO is radio and sound art collective from Austria. Radio Helsinki presents an excerpt of their recent work called OOO. This entry was posted in #32 and tagged Radio Helsinki. Bookmark the permalink.